One of the sweetest parts of what I have the joy of doing is seeing something so beautiful and unique in an artist and asking them to share it with all of you. When I first saw the work of Leslie Rottner I couldn’t help but come back to look at it again and again. The more she shared her work the more I knew it was different and set apart. When you see that in an artist it is exciting and makes you want to be apart of the story they are telling in some small way. Leslie brings collage to such a powerful level with her keen eye for composition and design and lucky for us, she is going to share what she knows to inspire us to bring our own story into what we have to tell. How will you interpret the techniques that Leslie will share? 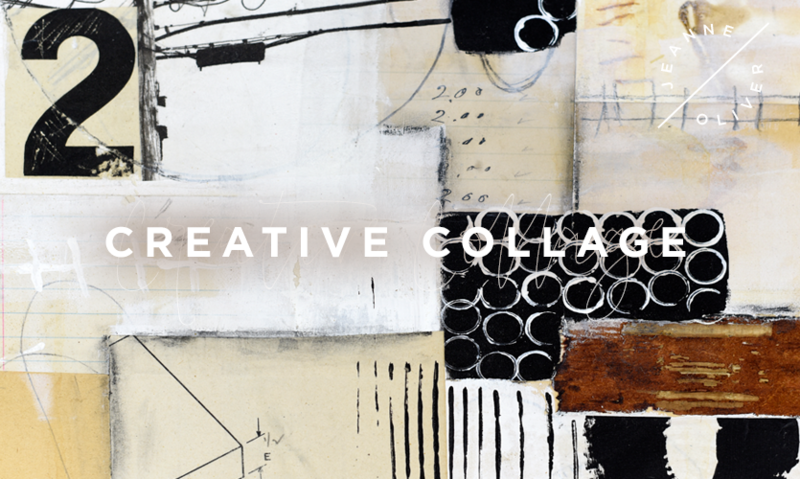 Join me in welcoming Leslie Rottner to our creative community! 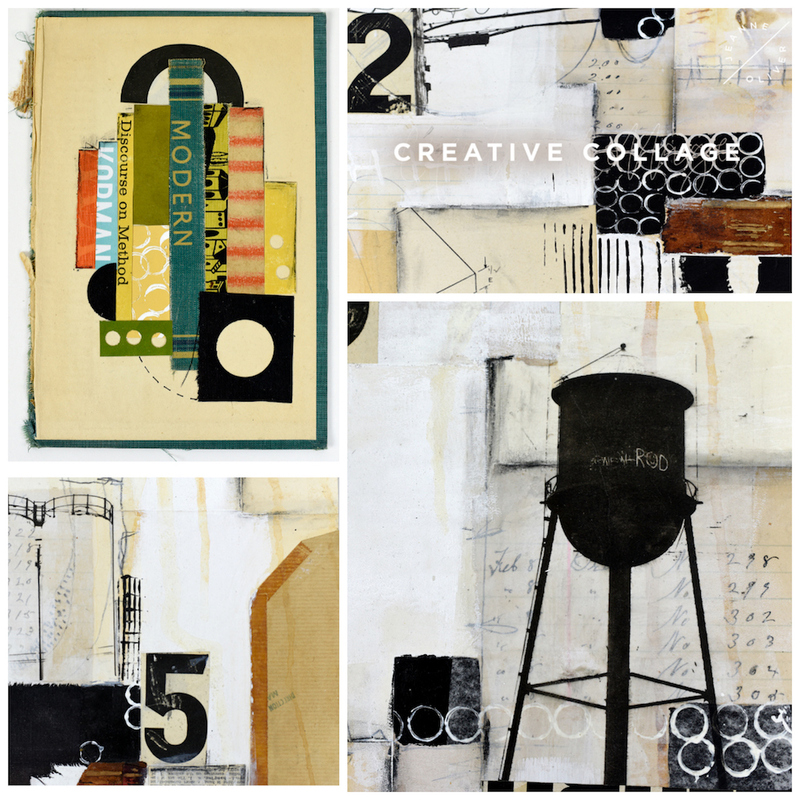 Leslie’s course, Creative Collage, is still available for early registration (but only until tomorrow). 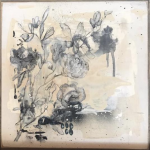 Early registration is still available for Creative Collage with Leslie Rottner! 3.75+ hours of course content, lifetime* access and an early registration price of $32. The price will change to $48 on August 25th @ 10 pm MST and the course will go live on September 25th, 2018. I remember the feeling of getting out my construction paper, grabbing magazines, and reaching for the glue when I was in grade school. I loved that process then, and I still find it thrilling. It never gets old. When I first started down this path I searched for information that would get me started but I wasn’t able to find exactly what I was looking for. In creating this course I kept that in mind. 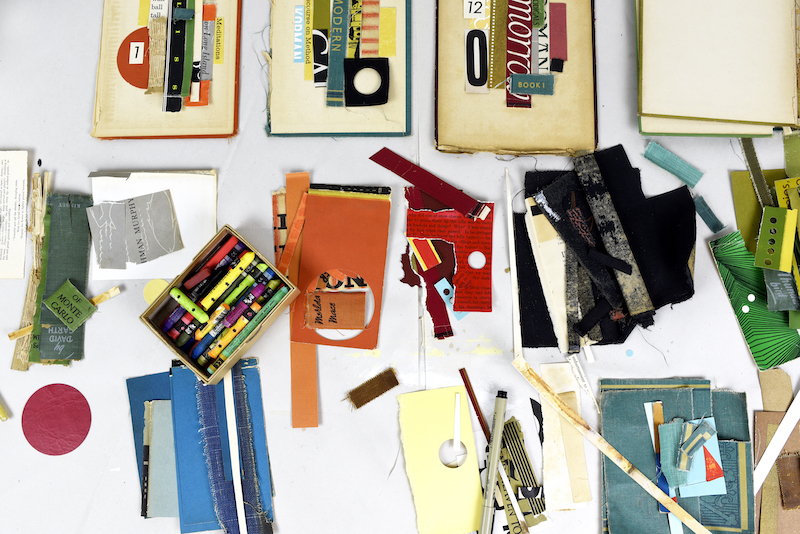 My desire was to have content that explored creating a collage from start to finish. Congrats to a fabulous anniversary and date hop, Leslie! You”re doing great with your summer bucket list.